…When you ask for a big fancy camera and you pull it out of the box and realize you had no idea just how complicated it was going to be. 82 buttons. Did it really have to have 82 buttons? Fear not, there’s another 171 photography class coming up with yours truly. Join me for five weeks of discussion on the finer points of good composition AND the meaning behind all those buttons on your new (or old) (or new to you) DSLR camera. 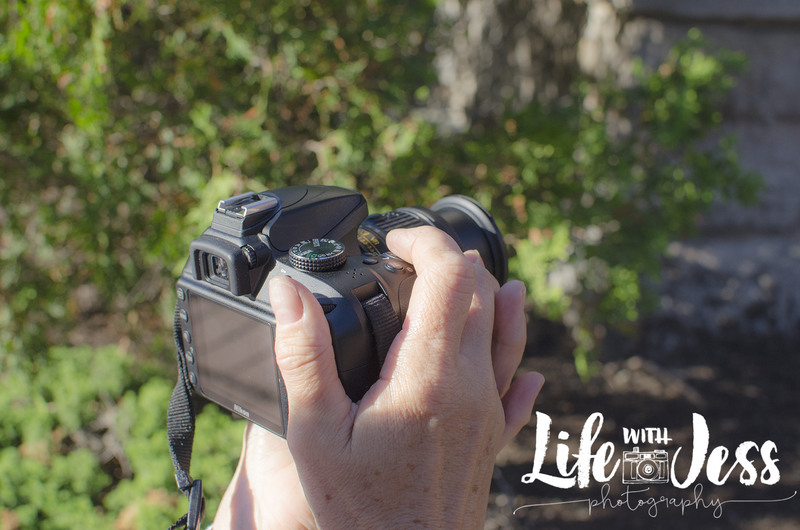 We’re going to unlock your creative control and learn how to use Manual Mode! You’ll be able to actually get the bang for your buck you were hoping for in that camera. We’ll be meeting Friday nights starting January 19th from 5-7pm. The class is $112 for members and $134 for non-members. You need to have a DSLR camera or a camera that has a manual mode function for this class. 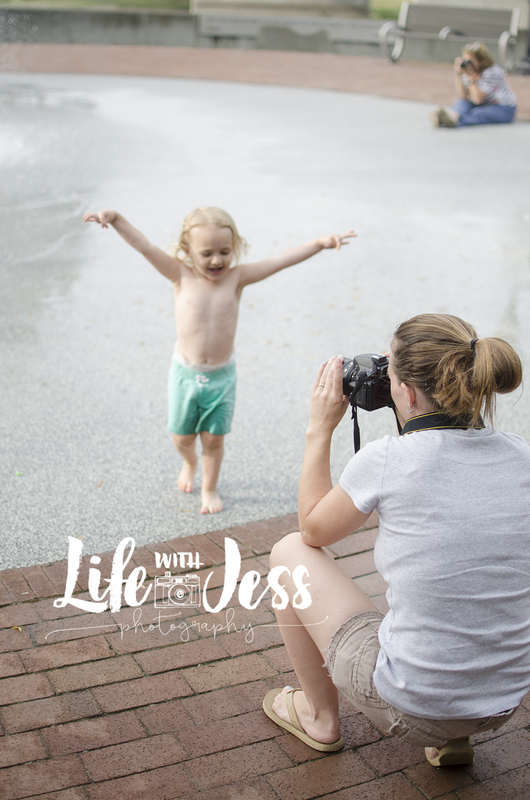 If you have questions about whether your camera has what I’m talking about, just email me at lifewjess@gmail.com or contact me here. You also need to be prepared for lots of fun photo walks outside, which could mean warm layers, depending on the weather. Like this post? Please share with a friend you know who has a DSLR camera in danger of collecting dust or never getting out of auto mode!